If you are considering renting in Las Vegas, you should stop by the Apartments at Eastgate. These luxury apartments offer 1 and 2 bedroom apartments in a gated community. Located just minutes away from the strip Eastgate Apartments are convenient to shopping, casinos and entertainment, parks and recreation. Freeways, airbase and bus lines are all nearby to make working and playing easier. 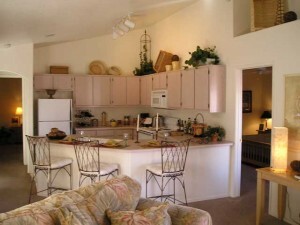 Amenities include, washer and dryers in every unit, garages available, pool/spa, and a 24 hour fitness center. Apartments at Eastgate make renting in Las Vegas a great choice.